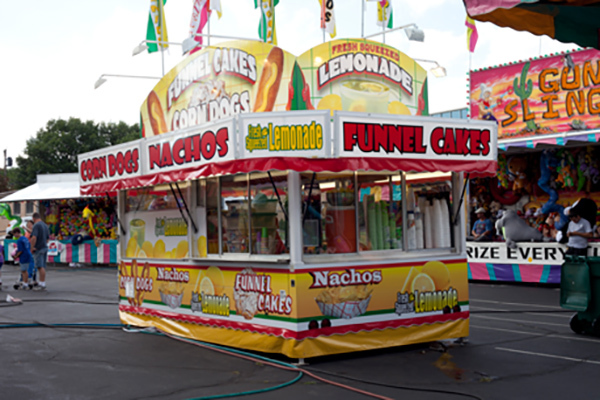 Fun Time Shows provides fun, safe, and reliable entertainment through our amusement carnival. 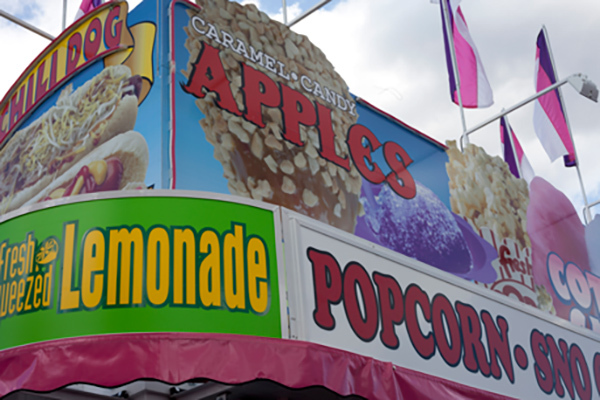 Fun Time Shows carnival is available for fairs, festivals, and picnics throughout the Midwest, including Arkansas, Missouri, Illinois, Kansas, Oklahoma, and Indiana. 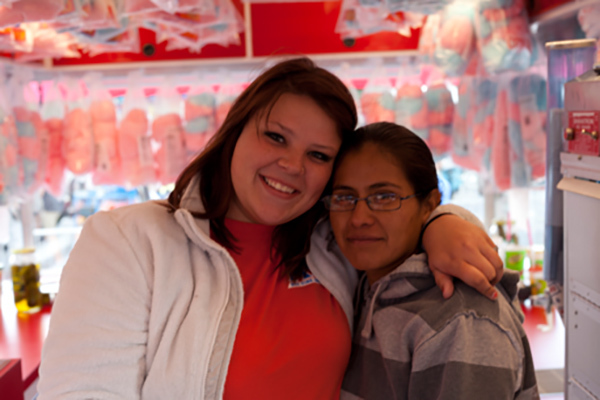 Our clients benefit from three generations of carnival experience. 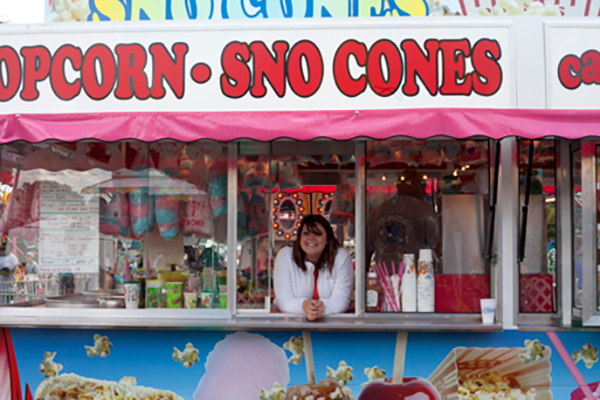 Clint’s lifetime knowledge of the carnival business makes Fun Time Shows the best choice for your next event! 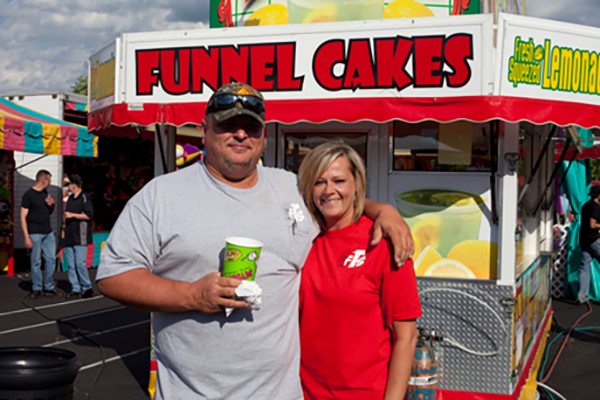 Fun Time Shows, owned and operated by Clint Payne, is a third generation amusement carnival based out of southeast Missouri. Clint’s grandparents, Harold and Lorene Payne, have been in the business since the 70s. In 1988 they sold the show to Clint’s parents, Kenny and Janet Payne, who operated it until Clint bought the business in 2008. We hope to count you among our valued customers soon! Discover all the amazing carnival attractions available through Fun Time Shows! © Copyright 2019 Fun Time Shows Carnival. Lawyer Landing Page by Rara Theme. Powered by WordPress.